The government has made it easier for startups to get exemptions from tax on angel investments but again stopped short of eliminating the tax altogether. The commerce and industry ministry issued a notification on Wednesday providing faster redressal for startups which get a notice from the Central Bureau of Direct Taxes (CBDT) on paying angel tax. The new rules are effective immediately and will be reviewed by 31 March 2021. The notification comes after a group of as many as 68 startups wrote to the Prime Minister’s Office on Wednesday seeking a solution to the issue of angel tax. The new notification states that startups can apply for exemption from Section 56 (2) (vii b) which taxes angel investments in startups at 30%, charged as ‘income from other sources’. Startups can seek exemption for assessment orders which concern shares already issued. Previously, tax relief for startups required a certification from an inter-ministerial board under the Department of Industrial Policy and Promotion (DIPP). The board meets once in three to four weeks for tax relief. With the new notification, startups can apply to the DIPP with necessary documents including annual accounts for the last three financial years or since the date of incorporation and a copy of the income tax returns for the last three years. Investors will be required to submit copies of income tax returns and a net worth certificate for the relevant financial year to the DIPP. The applications made by startups recognised by the DIPP will be passed on to the CBDT, which is required to grant or decline approval within 45 days from the receipt of the application. The notification applies to companies where the paid-up share capital and premium on shares does not exceed Rs 10 crore. The concept of angel tax was first introduced in the 2012 budget to fix a loophole that enabled money laundering by investors who put in money before taking it out at a high premium. The tax is a contentious issue for early-stage startups. In the past, several startups had been hit with tax notices over funds raised from friends, family or angel investors not registered with the markets regulator and if the infusion was higher than the company’s fair market value. In April last year, the DIPP had issued a notification to ease the angel tax, including certification from the inter-ministerial board for exemption for startups formed before 2016. However, late last year, the Ministry of Corporate Affairs had also recently issued notices to nearly 2,000 startups questioning the basis of valuations, targeting companies which had raised capital after 2013. In December, close to 80 startups and investors said they had received notices for investments in 2015-16. 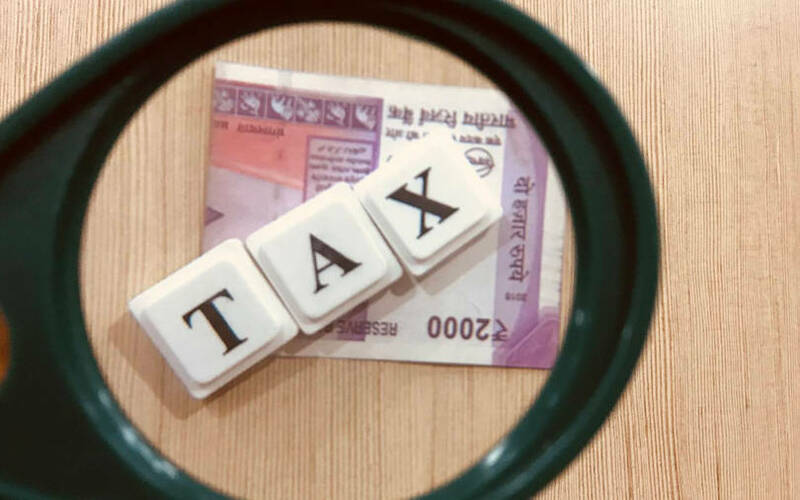 Earlier this month, industry bodies including the National Association of Software and Services Companies, Indian Private Equity and Venture Capital Association and the Indian Angel Network had written to the finance and commerce ministries to abolish the angel tax. The letter also suggested submission of the PAN card and other proofs by investors to check on any act of money laundering.